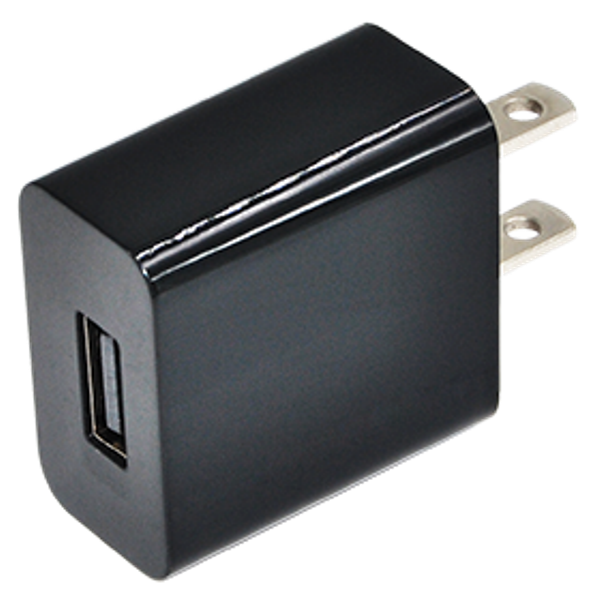 Custom-made 10W 5V USB Charger apply in mobile phone、toys, iPad、Mp4 etc. 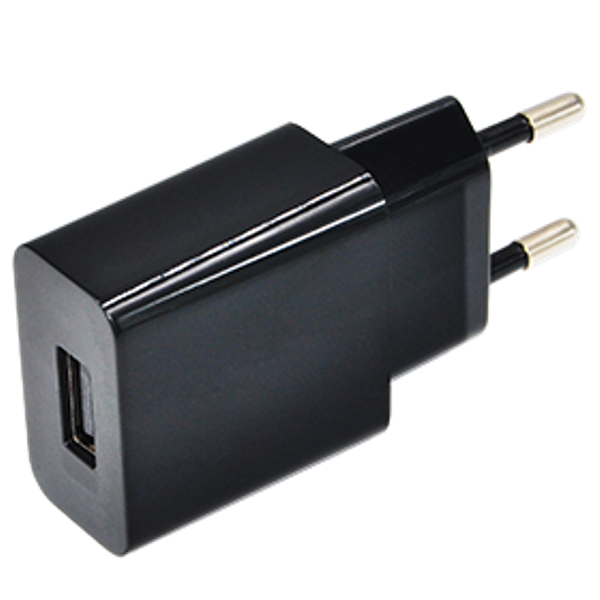 10W 5V USB Charger apply in mobile phone、Tablet、iPad、Mp3 etc. 10W 5V USB Charger apply in mobile phone、toys, iPad、Mp4 etc.